Built for guys on the go, the TYR Men’s Tahoe Short Sleeve Rashguard is ready when you are. With a quick drying, moisture wicking fabrication and UPF 50+ protection, the SSMD7A is ideal for both outdoor and water excursions. 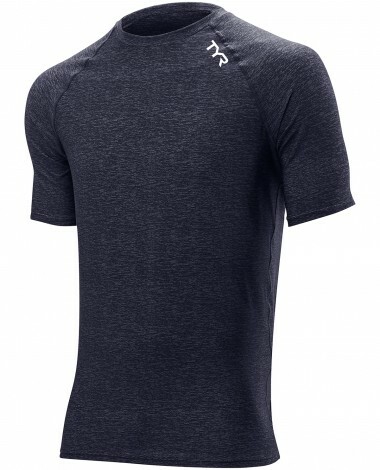 In addition to providing 200+ hours of performance, the TYR Men’s Tahoe Short Sleeve Rashguard is designed with a relaxed fit for added comfort.